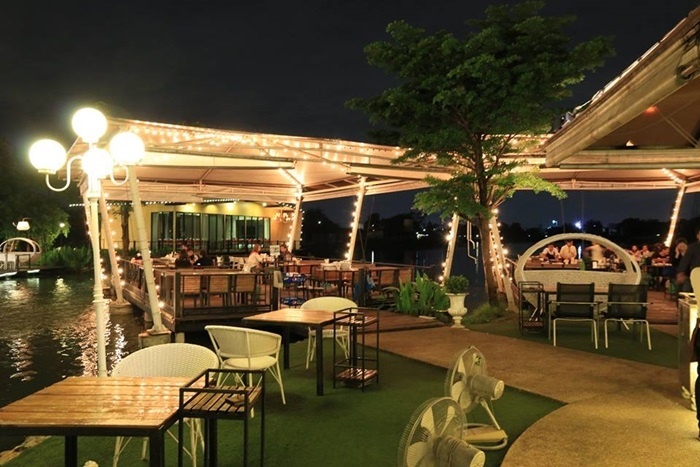 Relax & Restaurant is not disappointed. Ratchapruek Street Restaurant The cutest is the factory of Nong Mi. 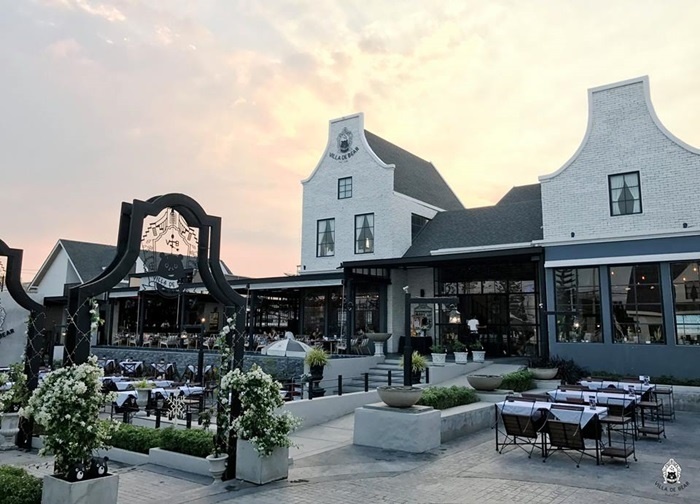 Holland style That comes with a chic atmosphere and includes many photo spots A variety of food menus, good atmosphere, suitable for sweet couples, do not miss to hand in, stop by for dinner.